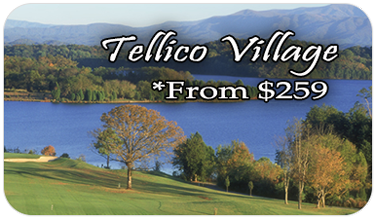 The #1 resort golf course in Tennessee. 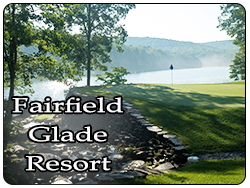 Stonehenge is the newest of the Fairfield Glade courses and is masterfully designed with spectacular views of the Cumberland Plateau. Native stone used in the design of the course is beautifully featured in Stonehenge's par 3, 14th signature hole. The follow-up 15th hole has golfers hitting over water onto a fairway with water on one side and heavily wooded area on the other side. Stonehenge features impeccably manicured bentgrass greens and tees that challenge golfers with every club in the bag. 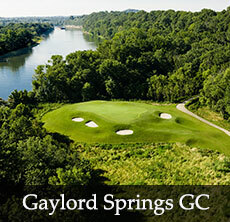 Stonehenge is also the only public Fairfield Glade course - a perfect way to wrap up your Tennessee Golf Trip!